Get thee to Herbivore! 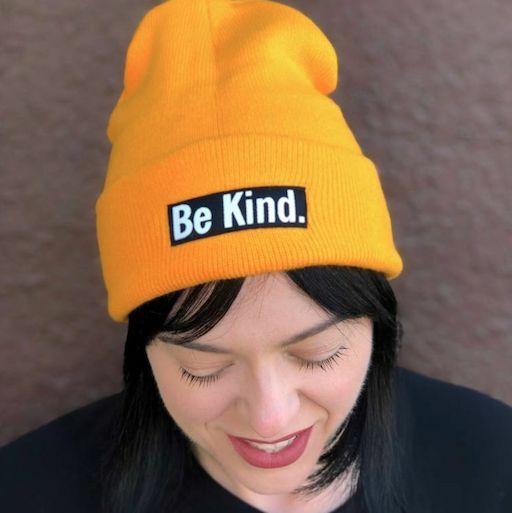 We've got VEGAN SHOES & great last minute gifts! We've got the vegan goods! 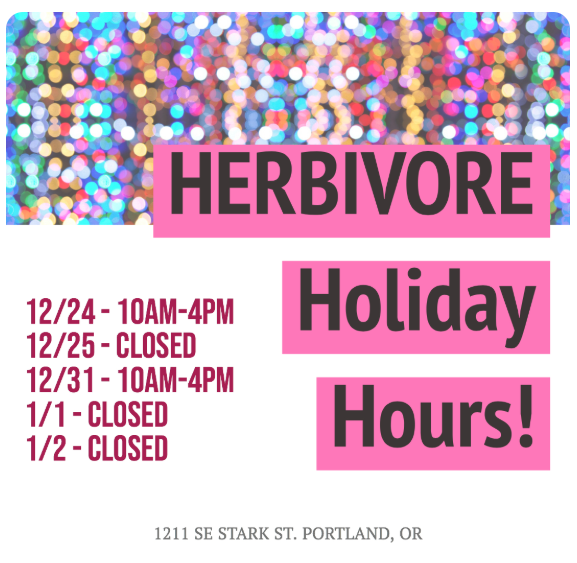 Friends, it's not too late to come and visit us at the vegan mini mall for all your last minute gifting needs! We're fully stocked with tons of great stuff. 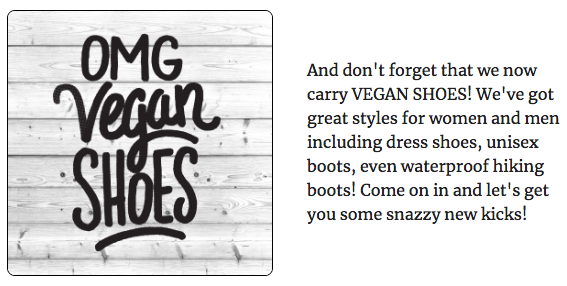 Not to mention OMG VEGAN SHOES!!! No matter if you're gifting to your family, friends, or just yourself, come say hi! We got you! Herbivores, no matter what holiday you celebrate (if any) We hope that the ending of this year brings you so much joy and that you can be surrounded by the ones you love. Thank you for being a part of our little Herbivore family!